The level of attention in people is associated with the efficiency in their intellectual activities, in their level of understanding and in the development of their creative ability. It is essential to know the behavior of the physiological variables involved in this process, with these variables the states of attention of a person can be determined with greater precision. Using this information, a person can have feedback on their cognitive activity and thus raise attention on the activity performed and consequently improve their cognitive performance. A common problem is the complexity of recovering the data by means of sensors since they are usually invasive and difficult to calibrate, they are usually single-user. So the signals can contain noise and generate an error in the diagnosis. 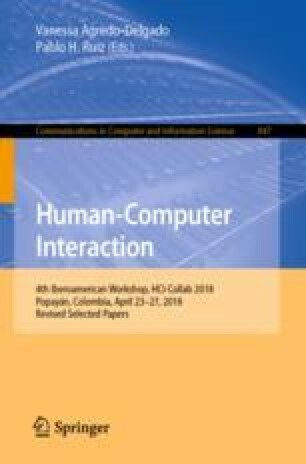 In this work we propose the implementation of a non-invasive multi-user system, for the identification of the level of attention in people, based on at least two physiological variables of the user to determine it, as well as obtaining a better performance in reading the physiological variables, in the delivery of the final diagnosis and in the control of the level of attention of the people to improve their cognitive performance. Currently there are several commercial headbands used as sensors of brain waves. The manufacturers of these devices provide a graphical interface limited to specific applications. In this work, is shown a description of the development of data acquisition of three commercial brainwave diadems: Mindwave, MUSE and Emotiv Epoc. The data obtained are processed independently of the manufacturer’s software to obtain the level of attention of the users, implementing a monitoring system for each commercial device.